Swedish powerhouse Fnatic have received the final invite for IEM Sydney, as announced by ESL. They join the likes of FaZe, NiP, Liquid and MIBR as some of the most famous team to be invited down under. Mousesports is another team to watch out for as they rebuild with a fresh roster that has seen 16 year old prodigy Frozen being included in the roster and a return for ex FaZe IGL karrigan. 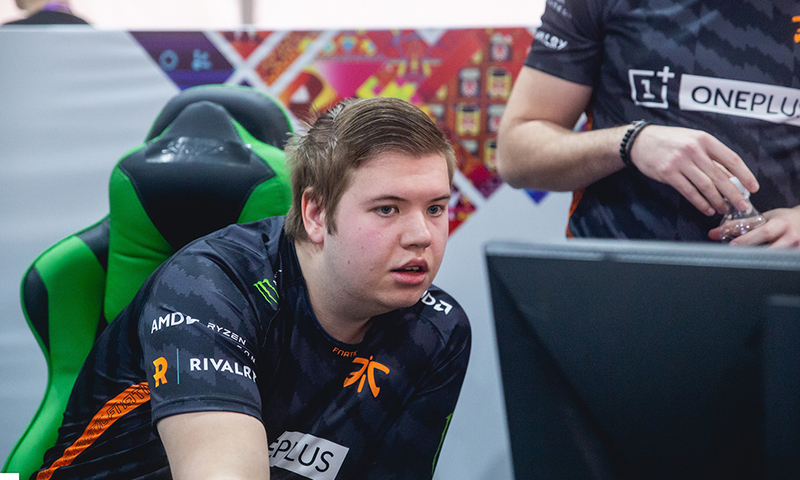 Fnatic, who finished 5th-6th last year, will fancy themselves for a good showing with many of the spots being taken up by local teams through qualifiers. It will be a good test for Asian teams like BOOT-d[s] and ViCi who have shown potential to be competing among the best but have not done that on a consistent basis. The $100,000 tournament takes place in Qudos Arena, Sydney from April 30-May 5 .